Verizon customers could get a treat worth dancing about. Update: Verizon has officially confirmed this offer. According to a new report, Verizon is set to offer Apple Music as a freebie service to customers on two of its “unlimited” cell phone plans. This would, in essence, reduce Apple’s $9.99 per month subscription costs to zero — while boosting Apple’s subscriber numbers as well. The rumor claims that this will apply to both existing and new customers on the “Beyond Unlimited” and “Above Unlimited” plans. Verizon will reportedly make an announcement in the coming days. According to 9to5Mac, this will likely be announced on Thursday, January 17. The move would be in line with T-Mobile’s offer of free Netflix, which subsidizes the price of basic Netflix for customers. From the sound of things, this would be a great offer for both Apple customers and, probably, Apple, too. 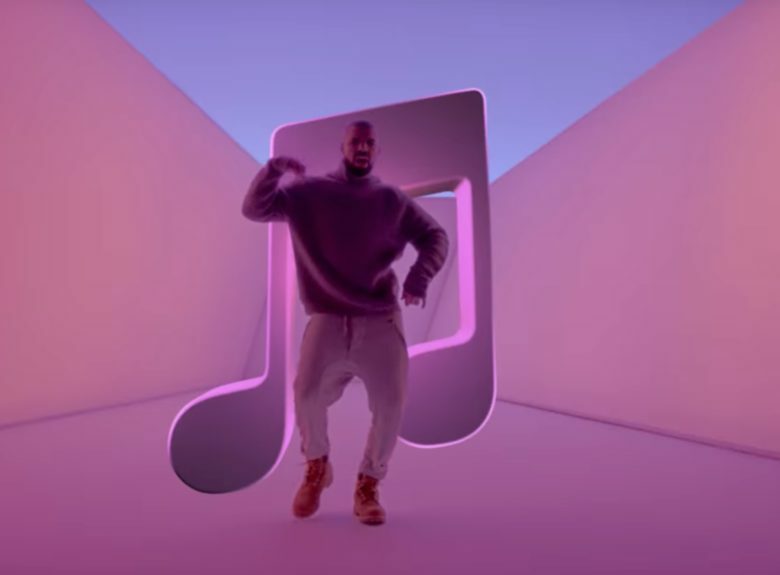 Currently Apple Music has in the vicinity of 56 million subscribers. These are likely a mix of paying customers and people on Apple’s free trial.